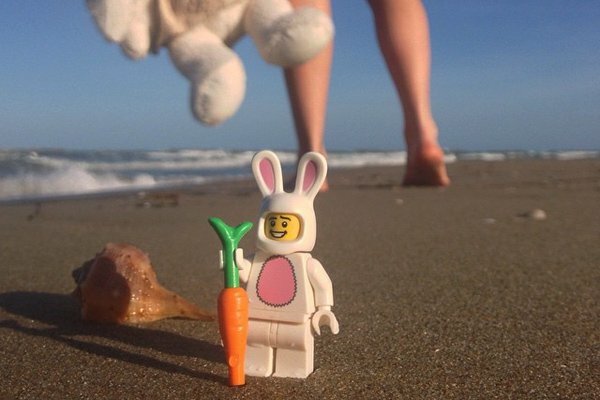 Happy Easter from Italy. Photo courtesy of . What we're clicking on this week (when we're not playing Pac Man on Google Maps). Correspondence from a bygone era in Dennis Severs' House. Photo by Pavia Rosati. This week we played house at the homes of famous artists. Mexico City: It's all color and light in the home of architect Luis Barragan. Milan: A sneak peak to whet your appetite for the upcoming Expo 2015. Rome: Get into Italy's lesser-known museums after hours, no matter where you are. 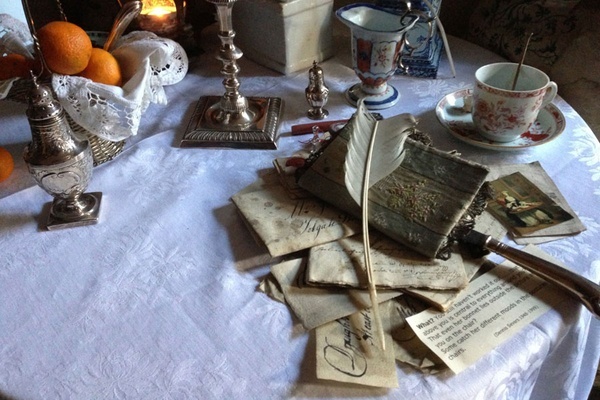 London: Walk into a storybook at Dennis Severs' House. London: Sleep with art at the new One Aldwych hotel in Convent Garden. Abiquiu, New Mexico: An afternoon in Georgia O'Keeffe's adobe home. On the Go: 9 podcasts Team Gentedimontagna is downloading for the road this spring. Instagram: An all-access visual tour to 12 cultural spaces around the world. Palm Springs: WIN! Want to hit the festival next weekend? Enter to win a trip. But act fast! Contest ends April 5th. В интеренете нашел важный сайт на тематику заказ тамады.